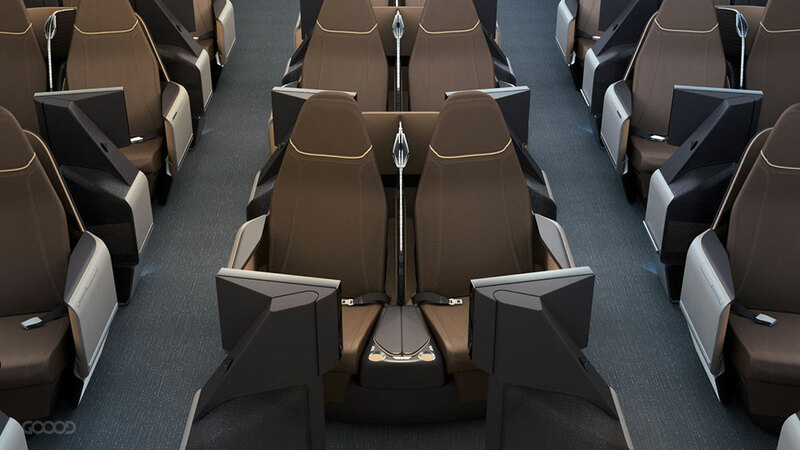 Hawaiian Airlines’ new business class seat — the first implementation of Optimares’ new Maxima product — focusses on density while also promising direct aisle access. RGN is already discussing the nature of the seat and the exciting implications for the industry of a new seatmaker in the fold, but there are several areas of concern with any new seat, but particularly given the characteristics of the Maxima product. A key concern — particularly on the A330 cross-section that launch customer Hawaiian Airlines operates — is bed size: length and width. The 76-inch bed (6’4”, or 193cm) is measured from the very tip of the head space to the very tip of the ottoman, even though the teardrop-shaped sleeping surface means that not all that space is entirely usable. This was also a problem with the Virgin Atlantic Dream Suite, which Runway Girl Network revealed is to be scrapped in favour of the previous Upper Class product. When measuring new products, RGN usually takes a length measurement at a minimum width of six inches for head and feet in order to compare the advertised length with something more realistic. Optimares did not supply this measurement, referring us to the technical drawing below, which is for the Boeing 777 cross-section and not the A330. “We always build our solutions based on a 95th percentile Caucasian dummy,” Optimares’ business development exec Marco Tonucci tols RGN — but, as RGN has reported extensively, the validity of many percentile data is in question, particularly around height. That 95th percentile dummy as used by the FAA represents a 5’10” (180cm) man. As a comparator, the Virgin Atlantic Upper Class Dream Suite claims 78.5” in bed length (6’6.5” or 199.4cm), but your 6’3 (190cm) correspondent was not able to stretch out fully flat on his back because of the pointed head and toe space.Certification, particularly around impact safety, is also in question, with even seatmaking behemoths Zodiac and B/E Aerospace running into problems this year with seat certification. Optimares’ Tonucci provides this update to RGN: “The seat has obtained the TSO and passed the 16G tests in September. [On 21 October] all the HIC tests obtained the maximum possible grade (which is zero). Hawaiian Airlines’ decision not to install a seatback inflight entertainment system may ease the process of certification. “Hawaiian Airlines has opted for a portable device, but we have a Panasonic eX3 under final certification for our next Maxima client (to be announced by the end of this year) that will fit in a small fleet of brand new B787,” Tonucci tells RGN. 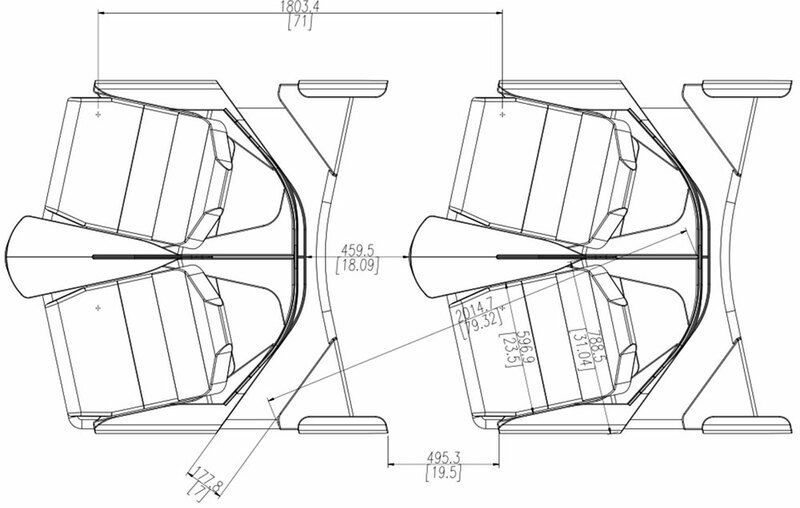 RockwellCertification may also be tricky for Maxima as a platform, which can also be used for non-flat seats, with a future customer being pitched on a next-generation recliner-plus product. 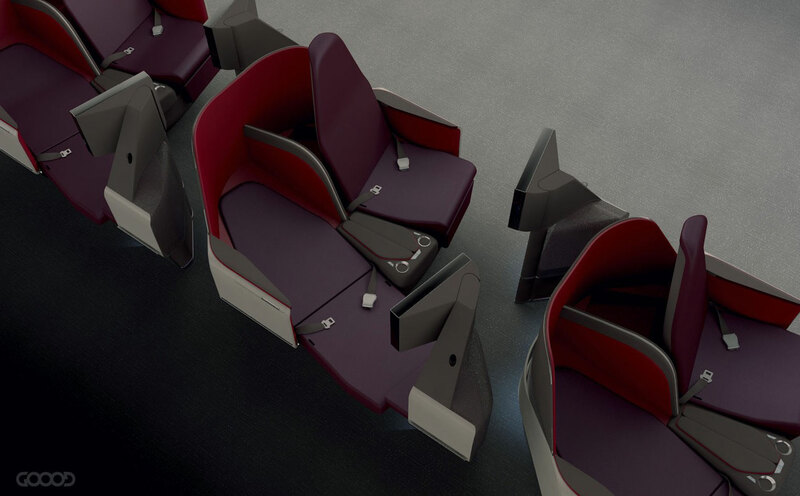 “We are currently in talks with a single aisle airline that would like to develop a z-bed derivative around the Maxima seat,” Tonucci says. “Imagine Maxima at 45” of pitch, redesign the experience for a — let’s say A320neo or 737 MAX for medium/long haul operations, reducing the features, and you have a Z-bed-like product. In terms of passenger behavior, when your flight is during the day and/or its less then 6 hours, you don’t need to sleep on your belly or completely stretched. Between take-off, landing, and meal service, you have the time for a three-hour nap, and the most comfortable position for napping is the lazy-boy/z-bed position.” Clearly, this closer positioning would put more of the seat shell in the line of pivot for the test dummy. If Optimares can resolve these issues, it may well have an industry success on its hands.